Pokémon GO may be one of the most-downloaded mobile games of all time, but the fact is that this Niantic Labs creation is dropping in users every day. The Pokémon GO team has seen this, and is adding a few features that were previously announced—Buddy Pokémon and Pokémon GO Plus support. However, it's not all good news; rooted Android devices (and jailbroken iOS devices, for that matter) are now blocked from loading the game up. 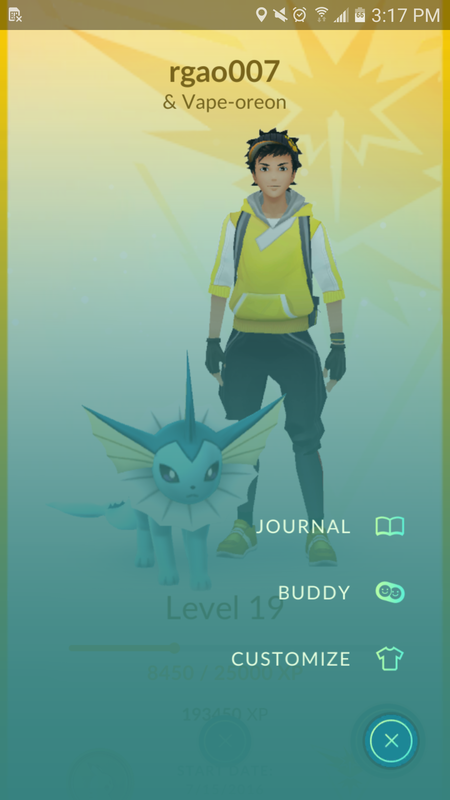 Buddy Pokémon, a feature that was first announced a little over a week ago, are being added in this update. 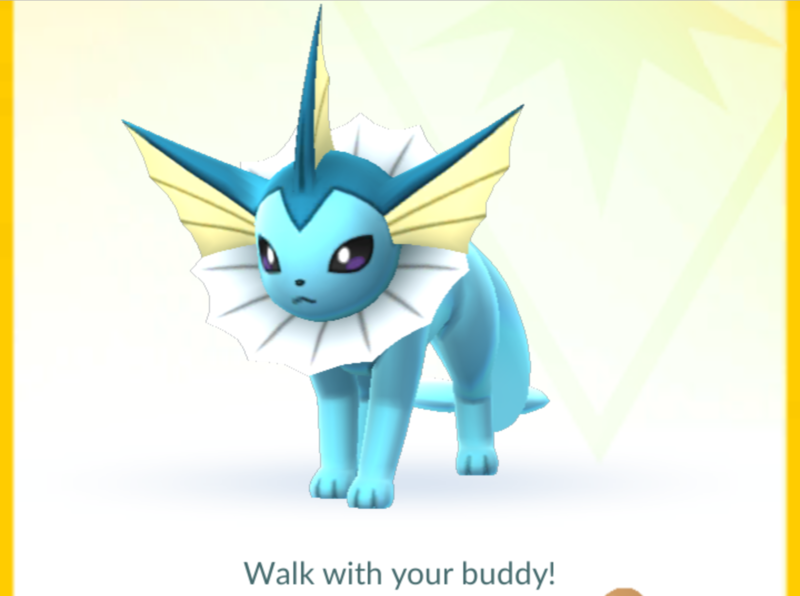 The name is pretty self-explanatory; Buddy Pokémon are Pokémon that you choose to be your buddy. 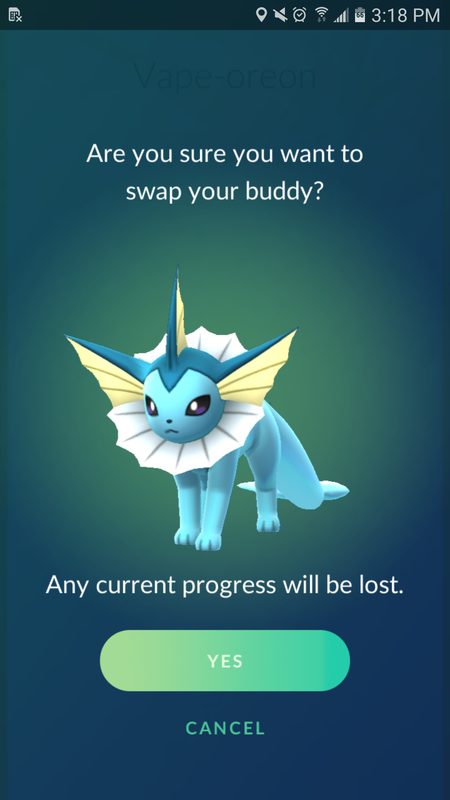 You can choose any Pokémon to be your buddy and swap them at any time for another Pokémon. 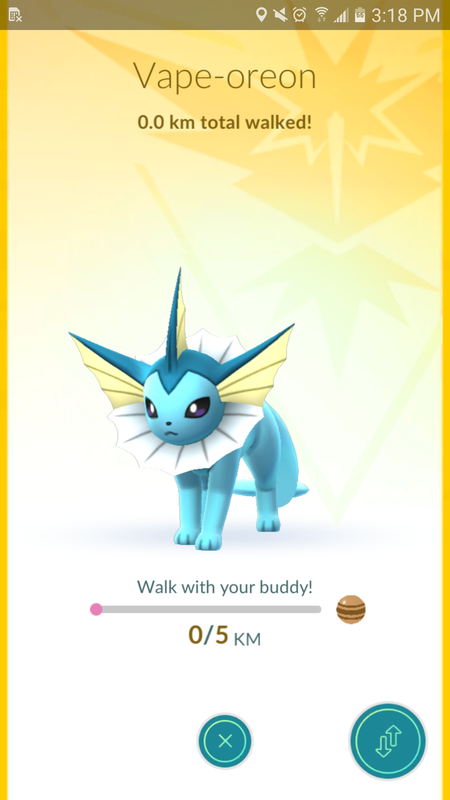 In addition, players will earn candy when they walk with their Buddy Pokémon. 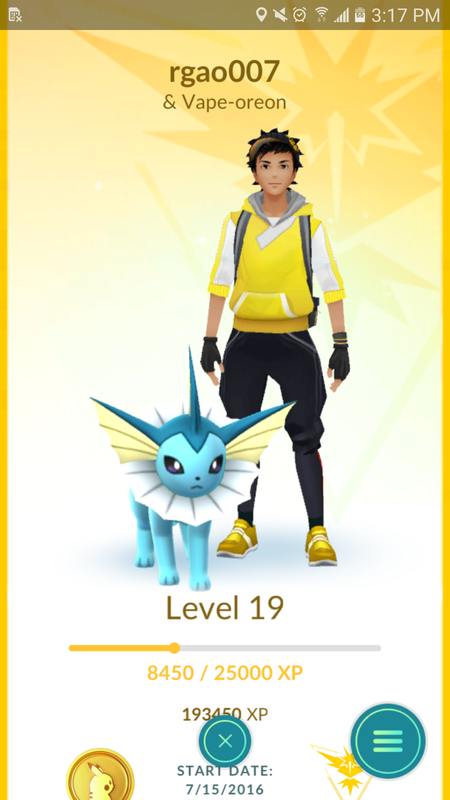 I know, my Vaporeon's nickname is amazing. 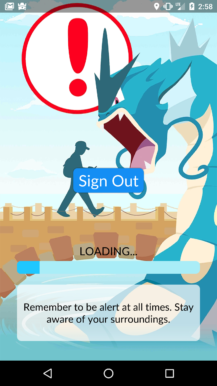 "We continue to focus on eliminating bots and scrapers from Pokémon GO. 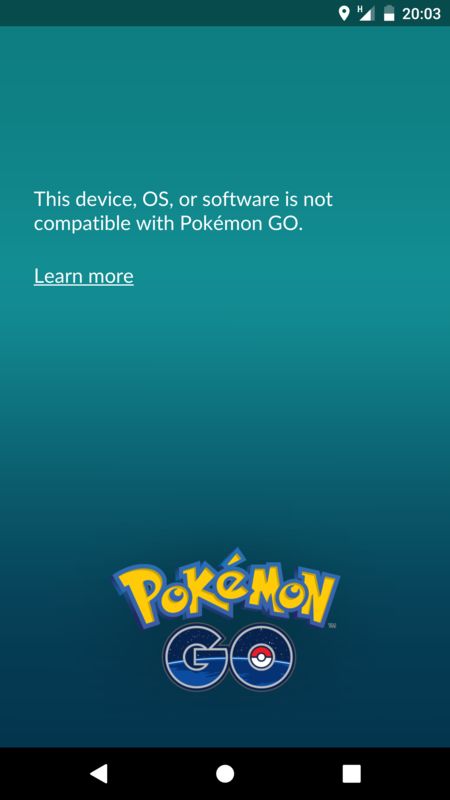 Rooted or jailbroken devices are not supported by Pokémon GO. Remember to download Pokémon GO from the official Google Play Store or iTunes App Store only." Using a rooted Moto X Pure Edition (with no mock GPS or Xposed hacks installed) and a stock Galaxy S7 edge, I was able to confirm that this is correct. While 0.35 (the previous version) worked splendidly on the Pure, updating to 0.37 made the game refuse to even log me in; instead, a blue "Sign Out" button popped up. 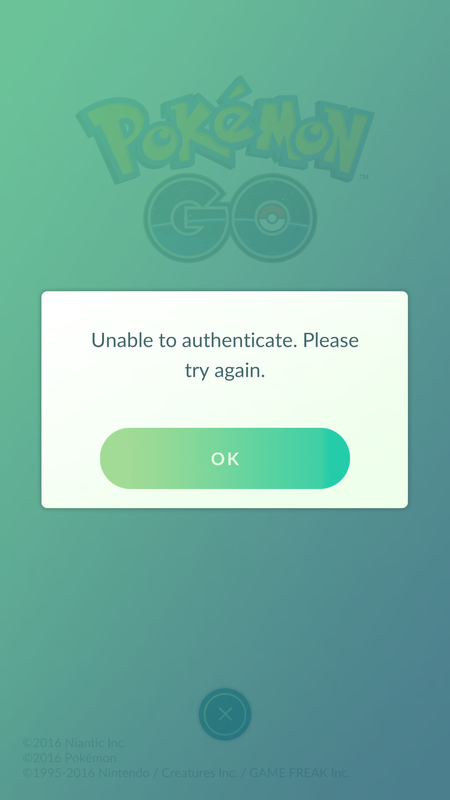 When I uninstalled 0.35 and reinstalled 0.37, I was thrown an authentication error. Installing RootCloak didn't affect the game's decision to shut me out. (edit: Apparently, Magisk works.) Meanwhile, both 0.35 and 0.37 loaded up fine on my S7 edge. It is unclear how long 0.35 will continue to work for rooted devices. I understand Niantic Labs/Nintendo's logic; hacks could really only be done with root access. GPS spoofing and some Xposed modules made cheating quite easy. However, I would imagine that even though a large portion of people with rooted phones didn't cheat, they're now being blocked from playing the game. That isn't exactly fair. All in all, this is a solid update—that is, if you aren't rooted. Buddy Pokémon is a nice addition to the game, and some die-hard fans will find some use for the Pokémon GO Plus. However, if you're into modifying your phone's software like I am, this update is just terrible news. 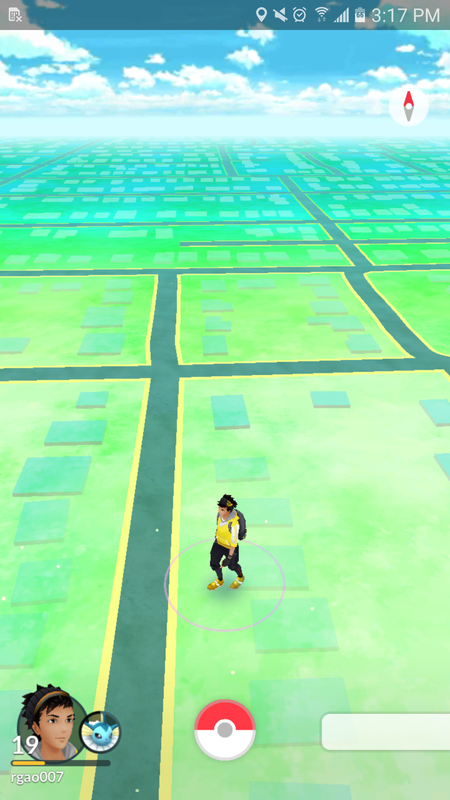 For now, 0.35 still works with rooted devices, but it is very likely that Niantic and Nintendo will block people running pre-0.37 versions from running the game in the near future. If 0.37 hasn't rolled out to you yet, you can grab it below.